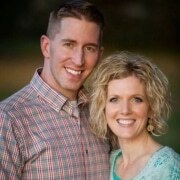 Scentsy Deals, Discounts, and Bargains! 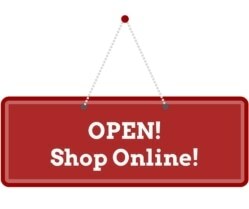 Home/Sales/Scentsy Deals, Discounts, and Bargains! 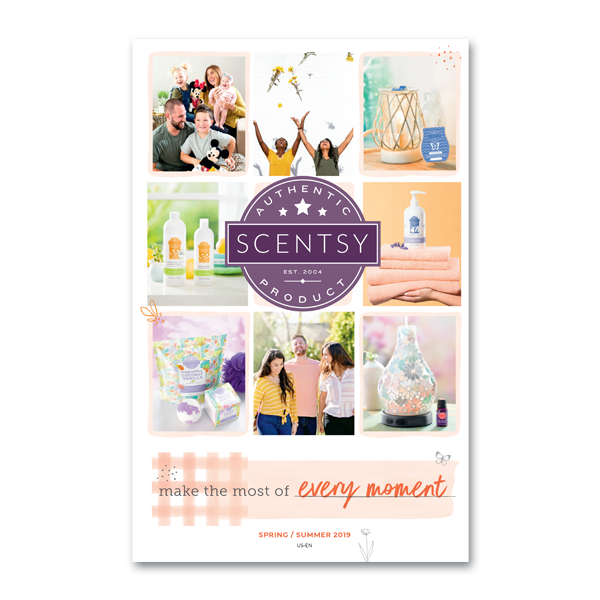 Every Scentsy Catalog, Scentsy introduces beautiful and trendy new warmers, fragrances, diffusers and oils and often discounts on bundles of everyone’s favorite Scentsy products. Scentsy discounts are called Combine & Save because by combining many of the products that everyone wants to buy anyways into a bundle, you get a discount! These Scentsy product discount are not for a short time, they are available every day of the week and they are available on my website under the Combine & Save page of my Scentsy website! 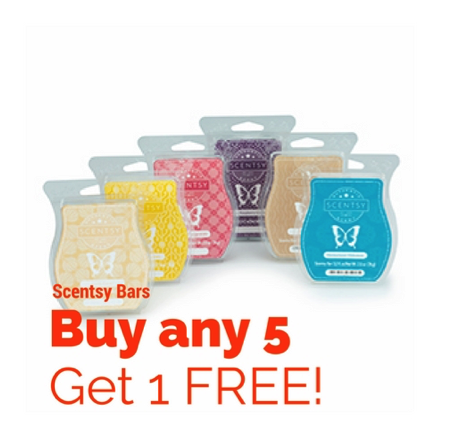 One of the most useful Scentsy product discounts is the Scentsy fragrance bar 6 pack – buy 5 Scentsy bars – of any fragrance or fragrances you’d like – and get a 6th bar FREE! This Combine & Save is available every day of the week and allows you to get an even better deal when you’re stocking up on your favorite Scentsy fragrance! Whether you’re buying your favorite bar from the Bring Back My Collection or stocking up on your favorite Thanksgiving, Christmas, Spring or just an all time favorite fragrance, this is the perfect deal to get the most Scentsy for your dollar! If you’re looking to get a good deal and try out some of the new Scentsy fragrances in either Spring or Fall, or try out some of the Bring Back My Bar scents, or, my personal favorite, the always awesome Fall & Winter collection with perfect Holiday fragrances – this discounted Scentsy bundle is for you! 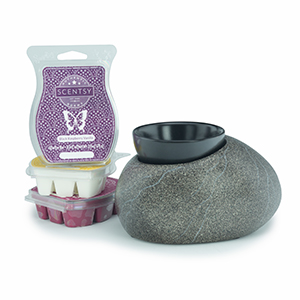 There are also great Scentsy product discounts that include warmers and wax together! The first is called the Scentsy Companion System – $40 Warmer. This combine & save includes your choice of any $40 warmer, your choice of a Nightlight warmer, and 3 Scentsy bars of your choice for only $65, a $10 savings! With this product bundle you are essentially getting 2 Scentsy bars for FREE! Remember, this includes ANY of the $40 warmers, nightlight warmers, and bars – you get to choose! That means you can choose from approx. 9 $40 Warmers,36 Nightlight Warmers, and over 70 fragrances! 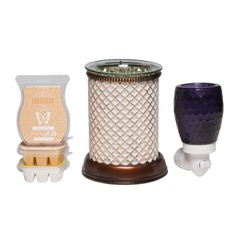 Another great Scentsy discount is available if you purchase a combine & save bundle that includes a $45 warmer of your choice, a nightlight warmer of your choice, and 3 of your favorite Scentsy fragrances. This product bundle is only $70, a savings of $10! So choose your favorite $45 warmer from the approx. 15 available, then find your favorite Nightlight Warmer from the approx. 36 to choose from and wrap it all up with 3 of your favorite Scentsy fragrances! This is a great way to get a great deal on new Scentsy fragrances and warmers that come out every spring, fall and for the Holiday season. With this product bundle, you get a great discount and can get some new trendy decor and a fun new way to fragrant your home! 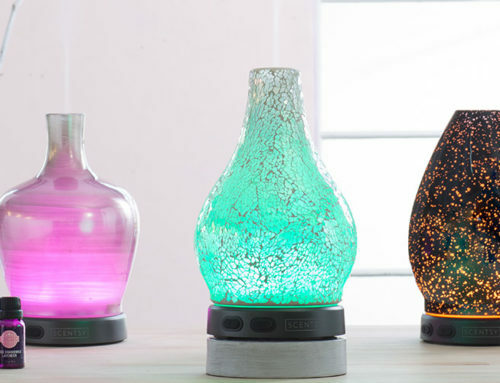 This discounted bundle is called Scentsy Companion System – $45 Warmer. This next discounted Scentsy bundle is perfect for the Scentsy Nightlight Warmer fan! Choose any 2 of our super cute and trendy Nightlight Warmers AND any of your favorite 6 Scentsy bars for only $60, a $10 savings! Scentsy Nightlight Warmers are perfect for small spaces like bathrooms. Speaking of, f you’re looking for something to help make those sweaty gym bags and stinky shoes remotely tolerable, I recommend the Scentsy 3 Scent Pak bundle for only $20. Toss one of these handy, mobile Scent Paks in stinky lockers, gym bags, and sports shoes to keep the stench away. These next two bundles are perfect for gifting newlyweds, new graduates, birthdays, or just because. 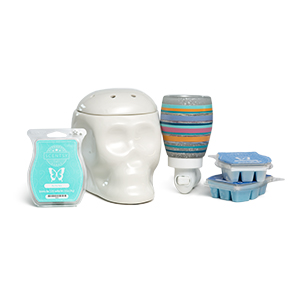 The first discounted bundle is called Scentsy System – $20 Warmer. This discounted deal sells for only $34 dollars and includes 1 Nightlight Warmer of your choice and any 3 of your favorite Scentsy bars! For only $34 dollars it’s a great way to gift just enough Scentsy. 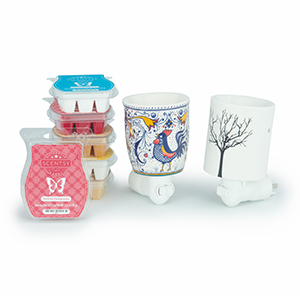 The other bundle is called Scentsy System – $25 Warmer (we’re not very original in our naming! 🙂 Anyways, this includes your choice of any of the fun, low-profile Element Warmers, and any 3 of your favorite Scentsy bars. This is a great deal at only $39 and is a fun way to get friends acquainted with Scentsy and give them a few bars to get started. 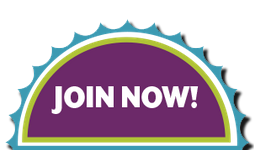 Still looking for great Scentsy discounts?! Check out the Perfect Scentsy product bundle! This discounted Scentsy bundle includes 1 of our $35 Warmers plus 1 of our $30 Warmers and 6 of your favorite Scentsy fragrances for only $80! A $15 savings! This awesome discounted Scentsy bundle is available every day of the week and available to buy online! 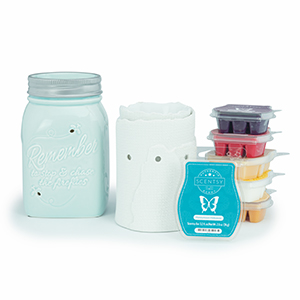 In all of these discounted Scentsy bundles, the choice is yours – you get to choose which warmer(s) and fragrances come in your discounted bundle! 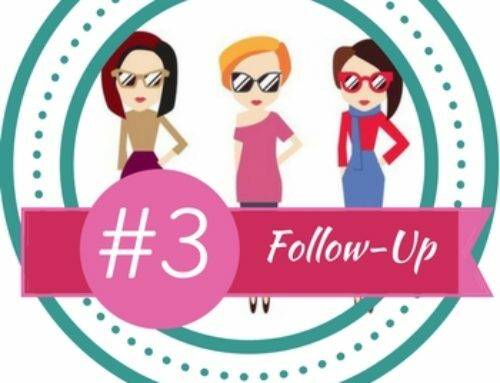 Any of these Scentsy discounts are available at home or online parties as well and if you host a party you can earn FREE and Half-price product rewards! 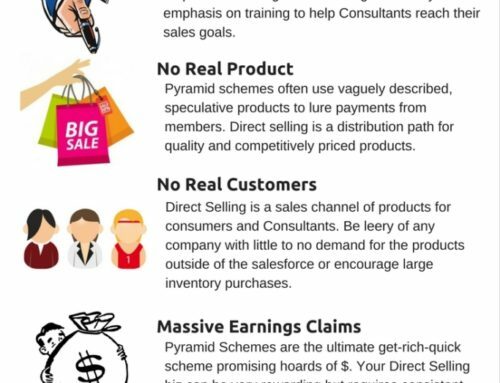 A party total of $500 earns you $75 worth of FREE product and any 3 products at 50% off! 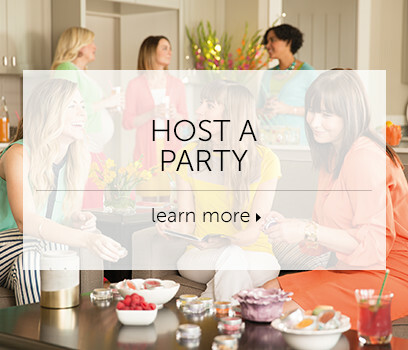 So if you’ve been wanting to get your hands on that new Scentsy diffuser, or cool new Holiday warmer, or get your gift shopping done, or just want to stock up on your favorite Scentsy products, there really is no greater discount than hosting a party, and it’s easy! 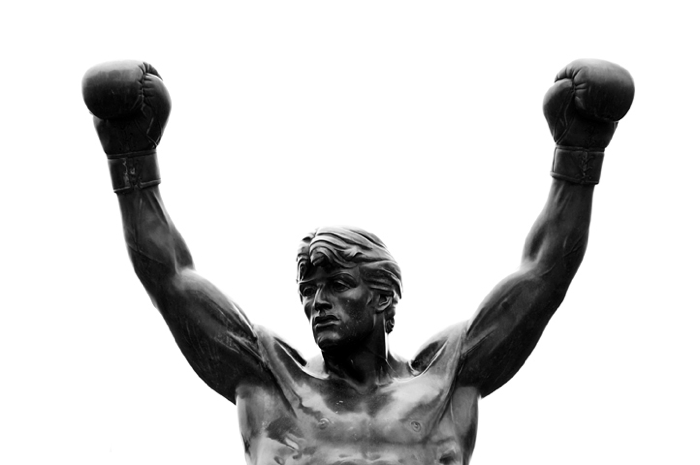 *Results vary based on the individual. 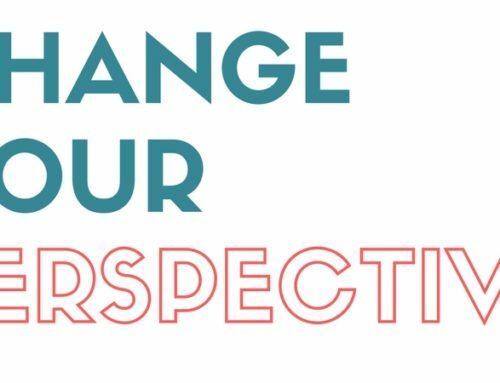 You may blow this out of the water, you may fall short of it, but if I can do it, it’s totally possible for you to achieve it as well!